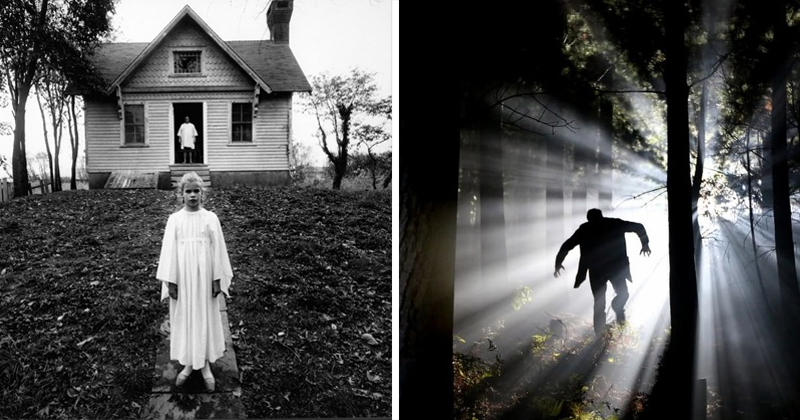 Unfortunatelly for us, photography didn't exist for much of the history. 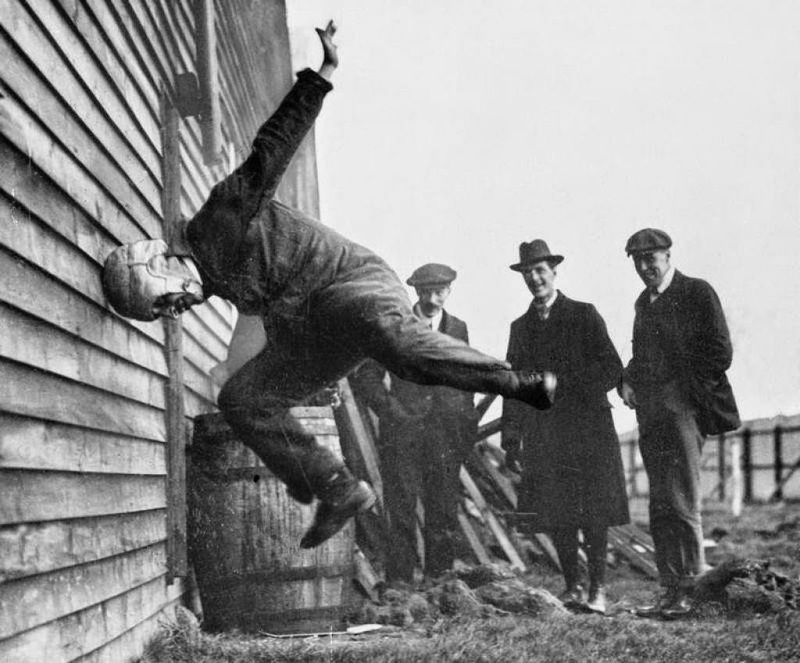 Therefore we can't get accurate look at how people looked and lived way back when. We don't even have good likenesses of some historical personages, though the progress of art help immortalize at least a few of them. 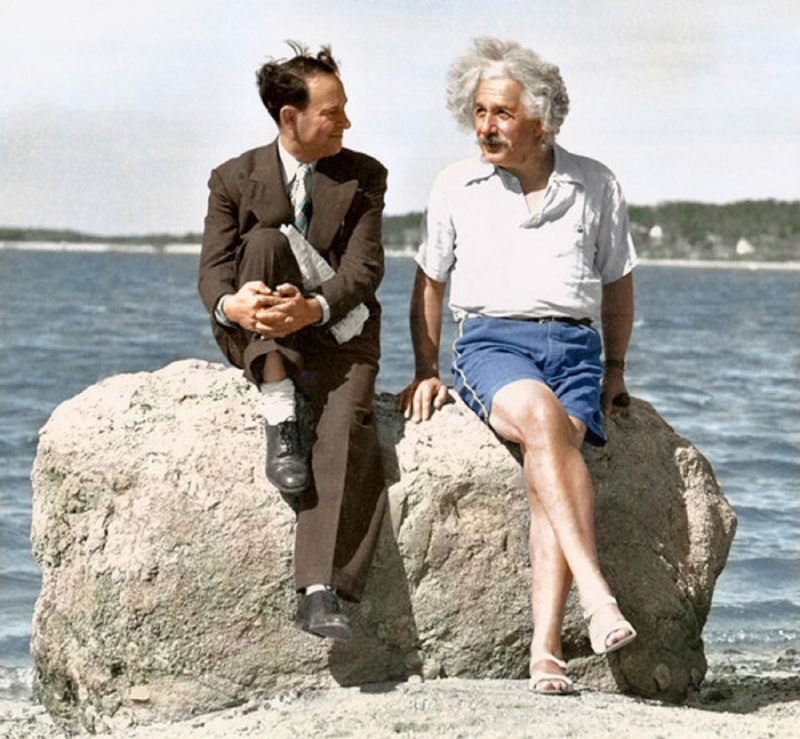 However, 20th century was full of photography and full of rapid changes in everyone's lives. 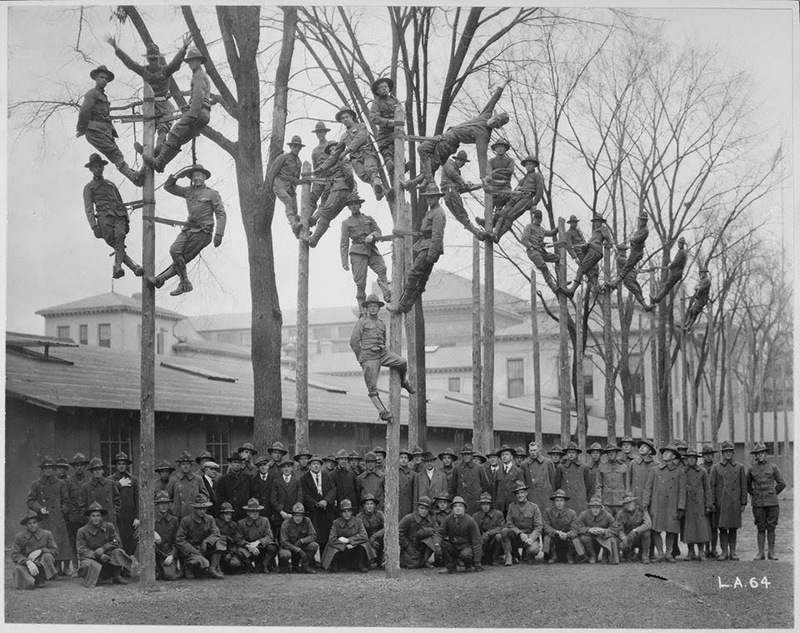 It left a lot of photographical evidence behind. 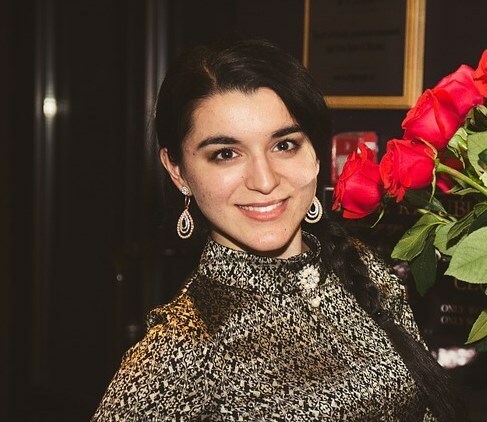 And some of them a really something! 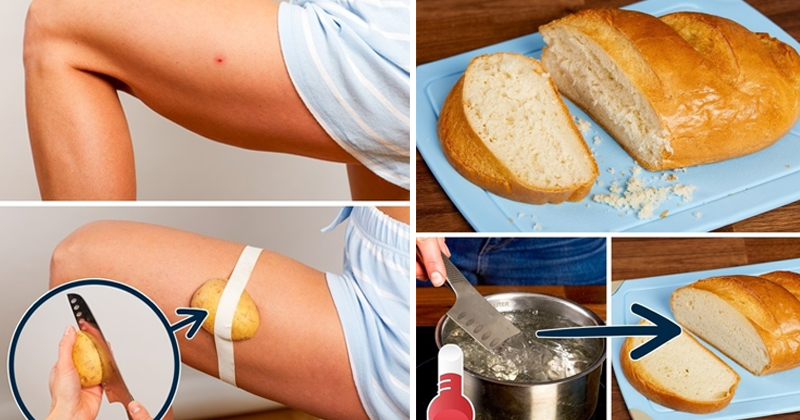 So have a look and be amazed! This geezer was supposedly in the aforementioned battle during the Napoleonic campaign in Russia. The picture was taken for the 100th celebration of defeat of Napoleon, making this guy to be 117 years old. 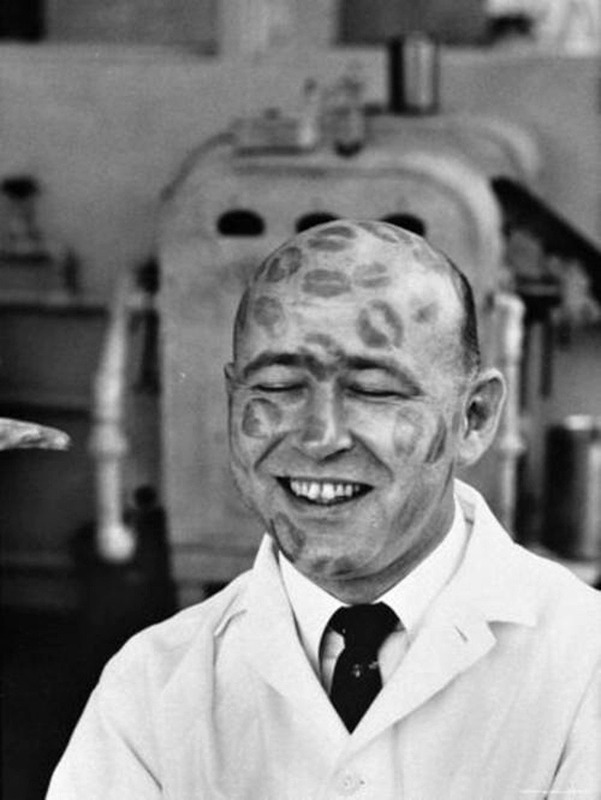 Lipstick test, 1950: back then, factories invited bald men to be test dummies for their products. Robin Williams as a cheerleader, 1972. 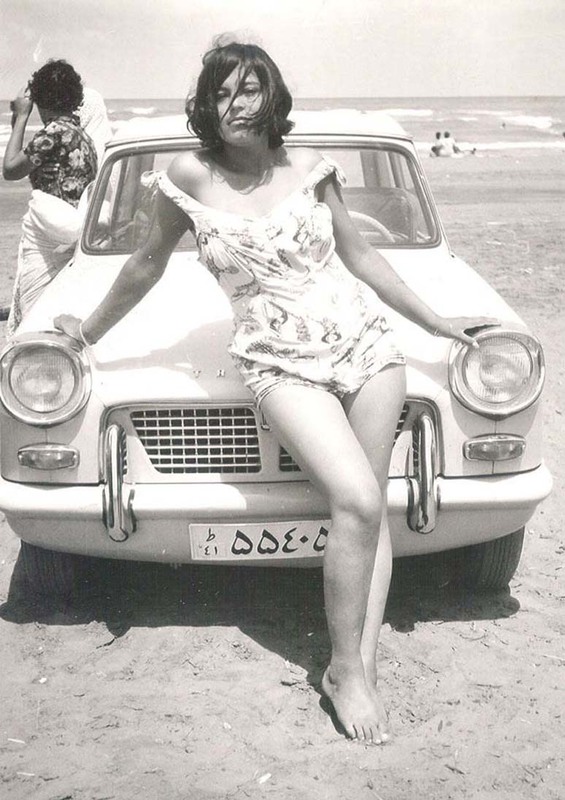 An Iranian woman in 1960. 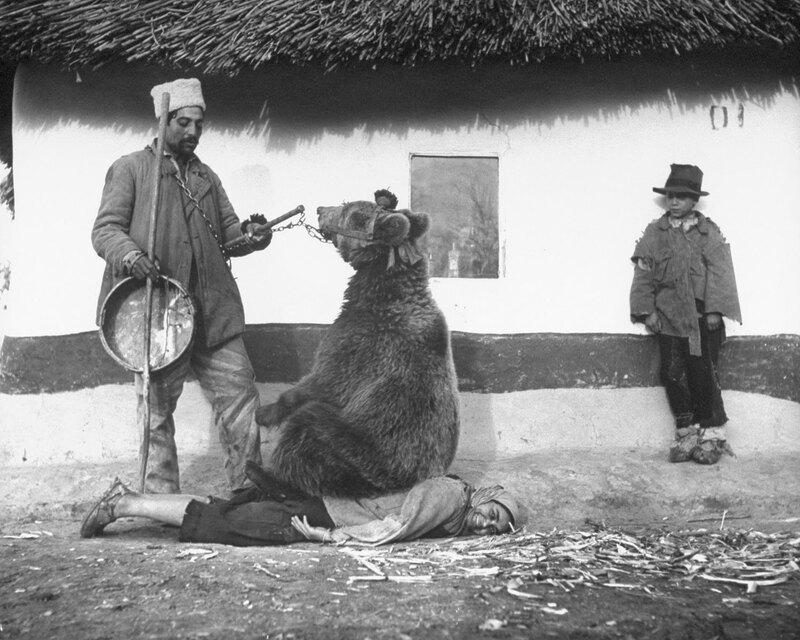 Back problem treatmen via bear. Romania, 1946. 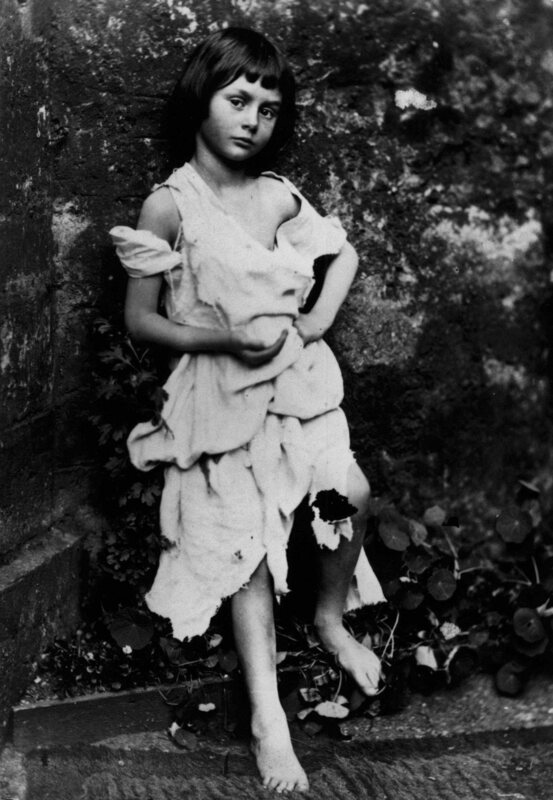 Alice Liddell, the girl who inspired Alice in the Wonderland. 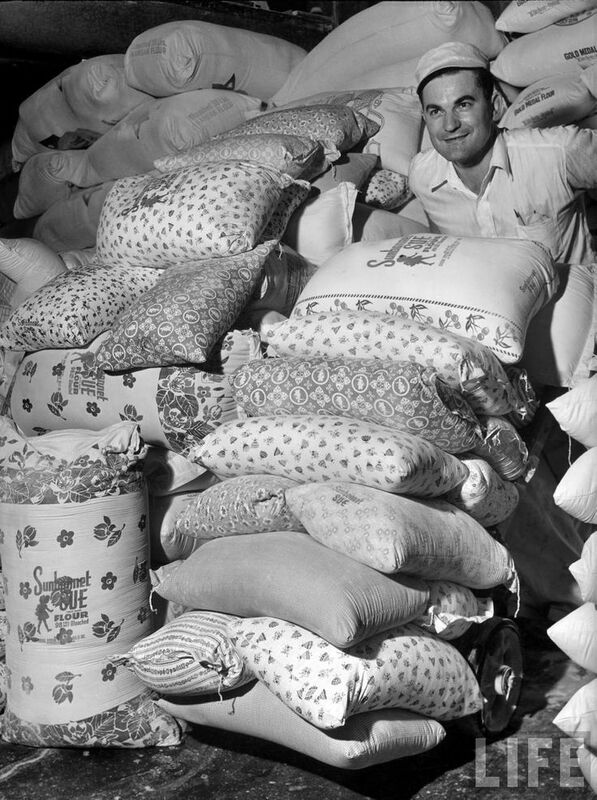 Great Depression era flour makers started making sacks in colorful patterns as poor mothers were using them to sew clothes. 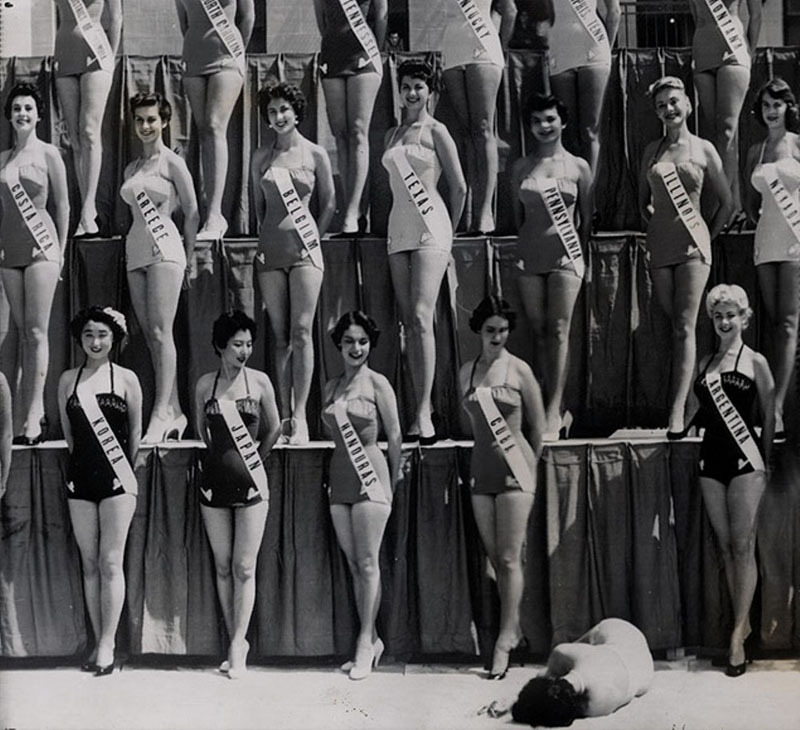 Miss New Zealand faints during the Miss Universe contest in 1954. 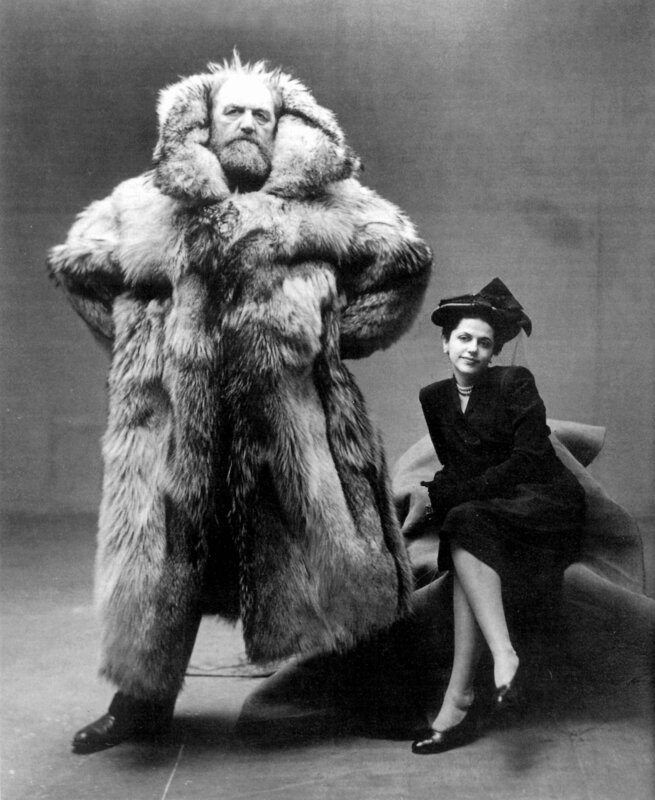 Polar explorer Peter Freuchen, 1947. Workers reposition an appartment block to make way for railroad. Albania, 1987. 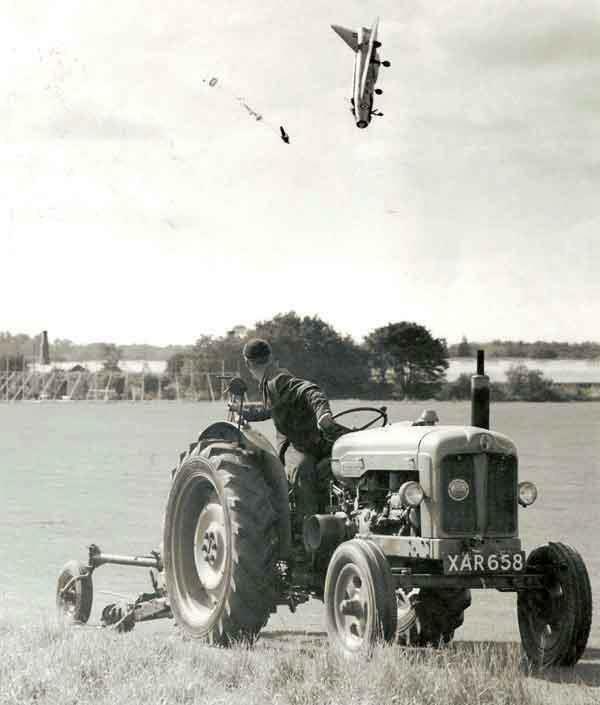 Test pilot George Aird ejects from his plane. 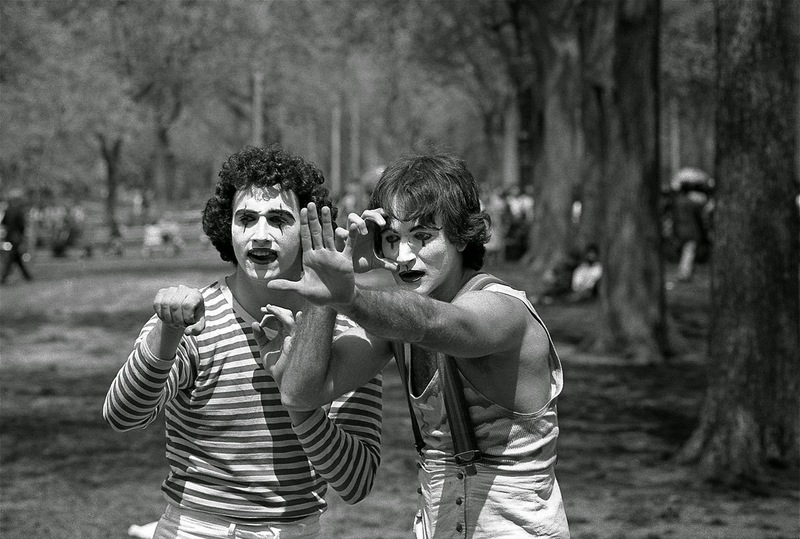 Pre-fame Robin Williams (right) in Central Park, 1974. Fawzia Fuad, Princess of Egypt and Queen of Iran, 1939. Toronto Maple Leafs and Chicago Black Hawks search for a contact lense lost by Jack Evans, 1962. Cosmonaut Yuri Gagarin at a Carlsberg factory, 1962. 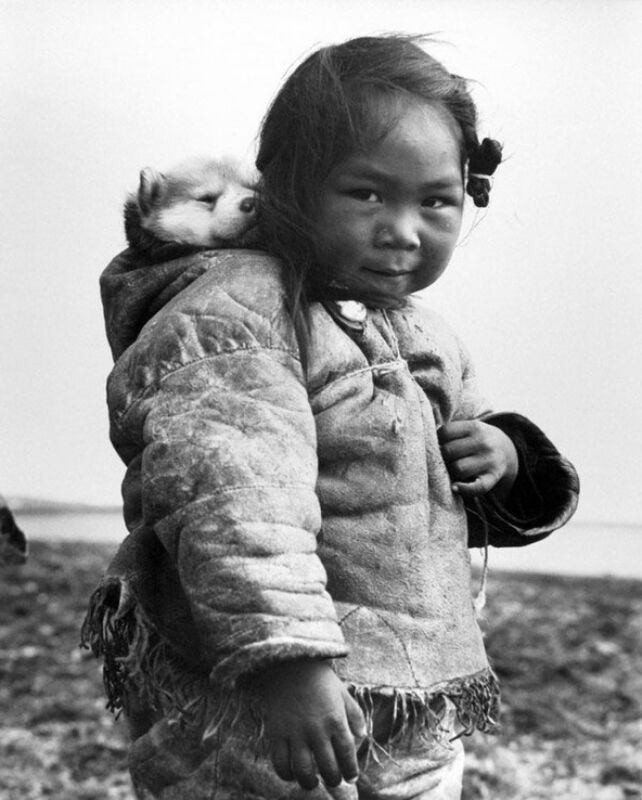 Inuit girl and her huskie puppy, 1949. Acrobats on the Empire State Building, 1934. 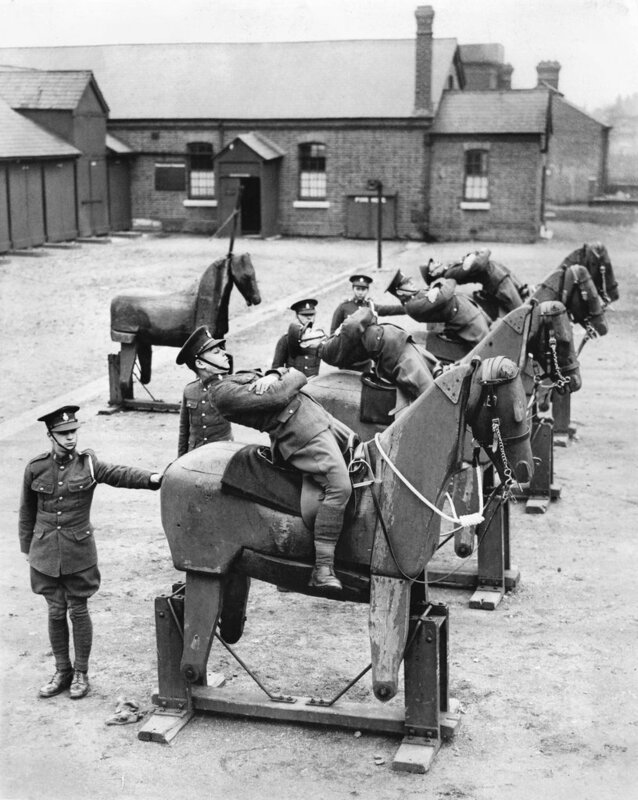 Fecruits of the 7th The King’s Own Hussars regiment practice balancing on wooden horses, 1935. Sound proof booths for record testing in a music store, 1955. 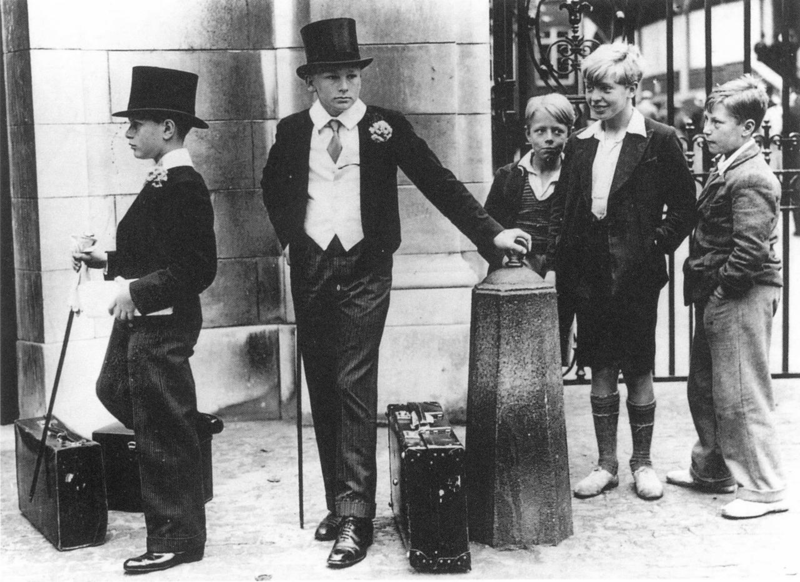 Class differences, Great Britain, 1937. 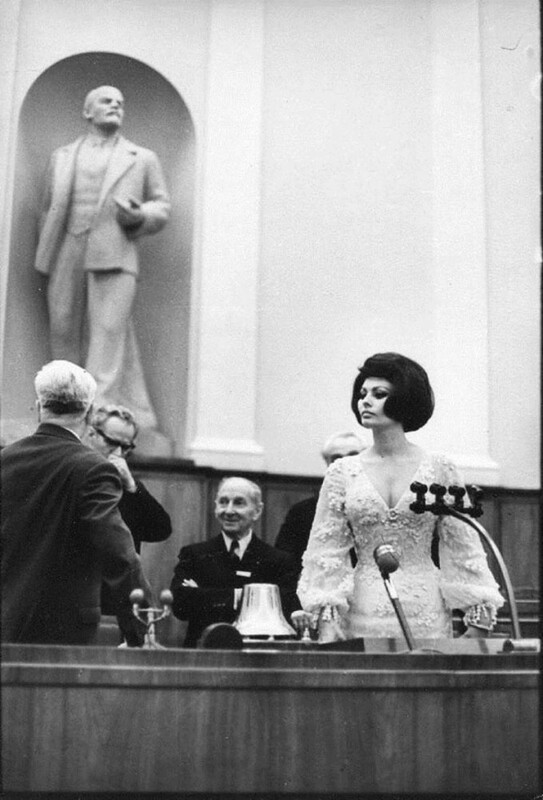 The Opening Ceremony of the XXII summer Olympics, Moscow, 1980. 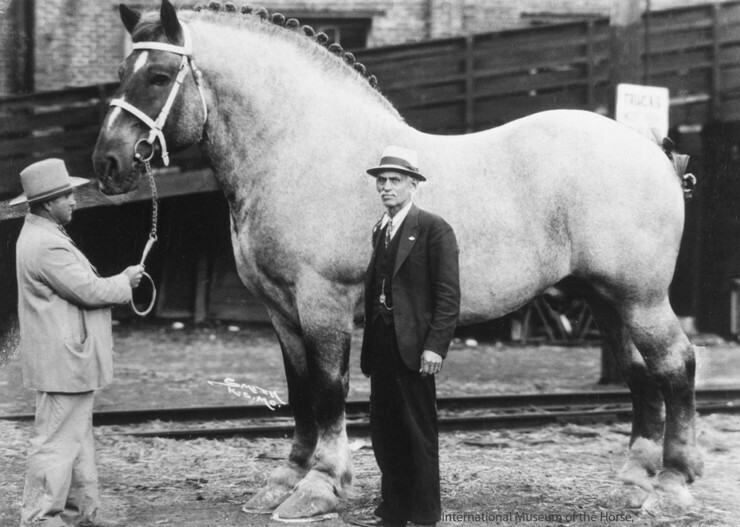 Largest horse in the world, 1928. Receiving the head of the Statue of Liberty, 1885. Salvador Dalí and actress Raquel Welch, 1965. Cats are really hip and cool. 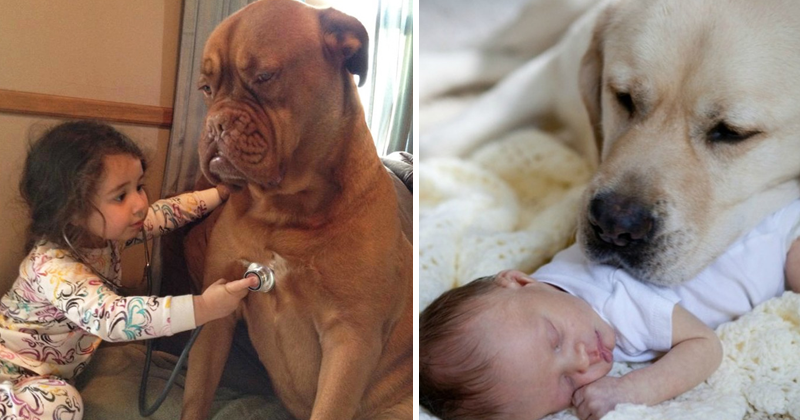 Yet some people insist on owning a dog. Well, here is a list of the trendiest breeds of pups, mutts, canines and doggos out there. 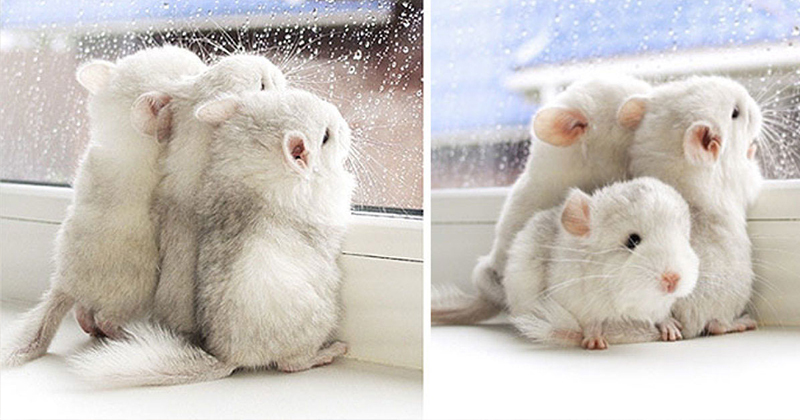 What do we know about cats? Well, for one thing, they hate doing what we expect of them to do, especially when it comes to sleeping accommodations.